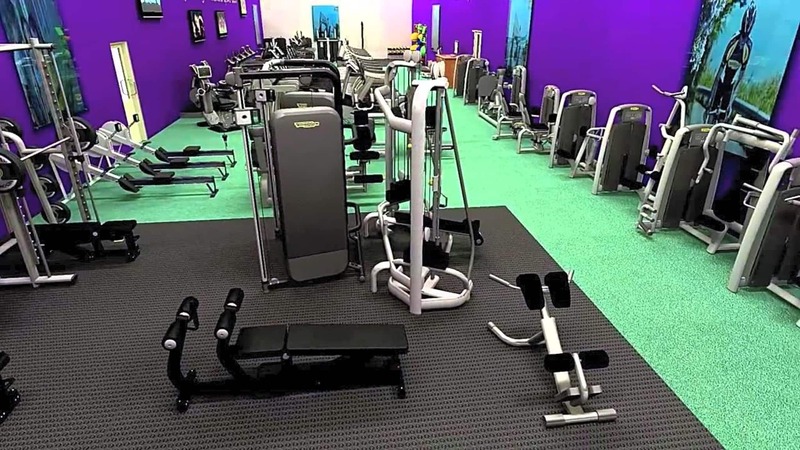 Failsworth’s largest sports centre has a 60 station gym with modern equipment, offering cardio, resistance and free weights areas, as well as designated warm up and cool down zones too. Our spacious studio offers the latest in classes, including spinning, Les Mills, and popular favourites such as Aerobics and Zumba, whilst our sizeable sports hall is perfect for activities such as badminton, 5-a-side football and netball. Our swimming pool has 4 generous lanes and is great for swimmers of all abilities, with classes and sessions for everybody to enjoy. 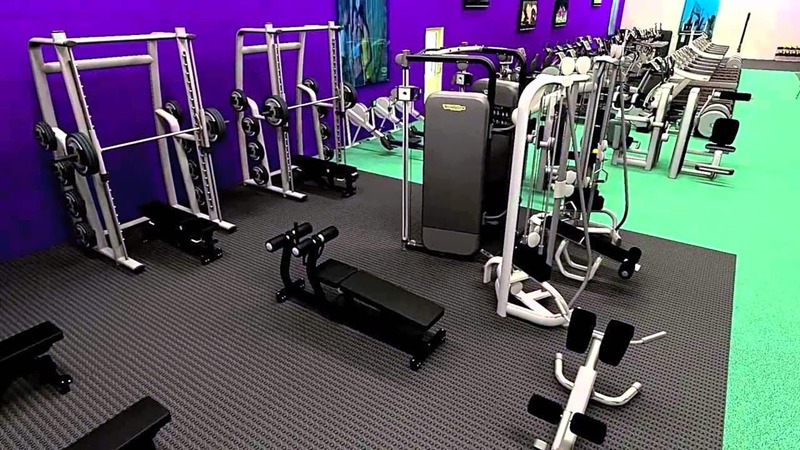 And with our dedicated Kickin Fit teen gym and refreshments lounge, you’re sure to find exactly what you need at Failsworth Sports Centre.